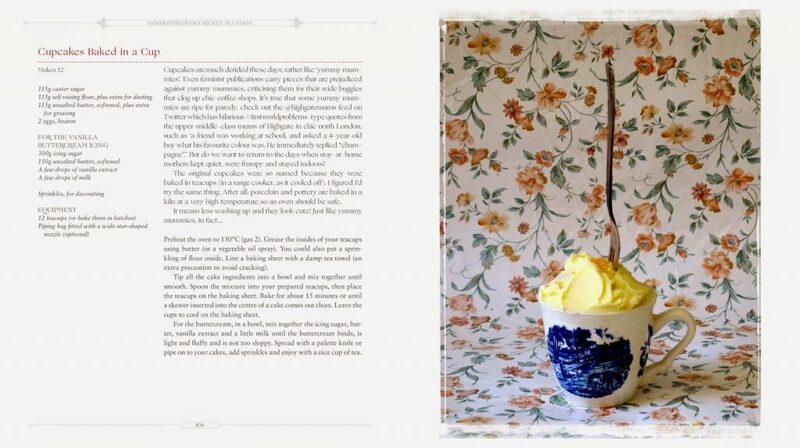 My book MsMarmitelover’s Secret Tea Party is published today! 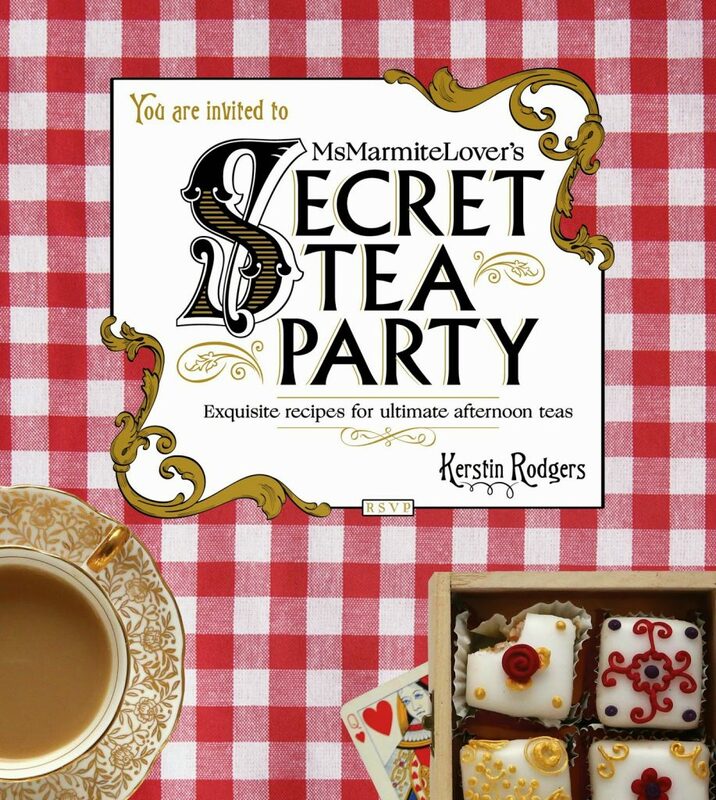 I’m very proud to announce the publication of my new book MsMarmiteLover’s Secret Tea Party today. Published by Square Peg, part of Random House, it is a thick luxurious volume with gold lettering and a red gingham cover with a silky red ribbon as a bookmark. It contains tips how to hostess the perfect tea party with craft workshops, how to lay a tea table, the best way to make a cup of tea, teapot cocktails, savouries hot and cold, including sandwiches, and, last but by no means least, cakes. 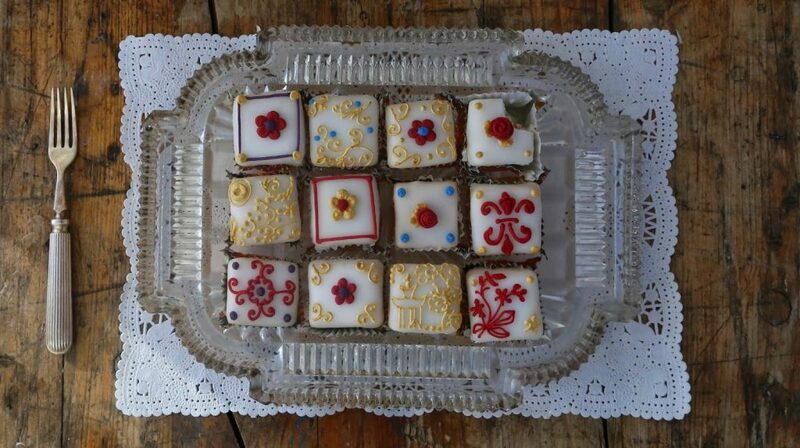 There are recipes for small cakes, big cakes, icecream cakes and plenty of guest recipes from other secret tea room hosts around the UK. Nobody does afternoon tea better than the British and every visitor should make a booking at a home tea room which often has better baking and is certainly a better deal than afternoon tea in a hotel. Remember at secret teas, just like at supper clubs, you can often ask for seconds. No stingy portion control here. 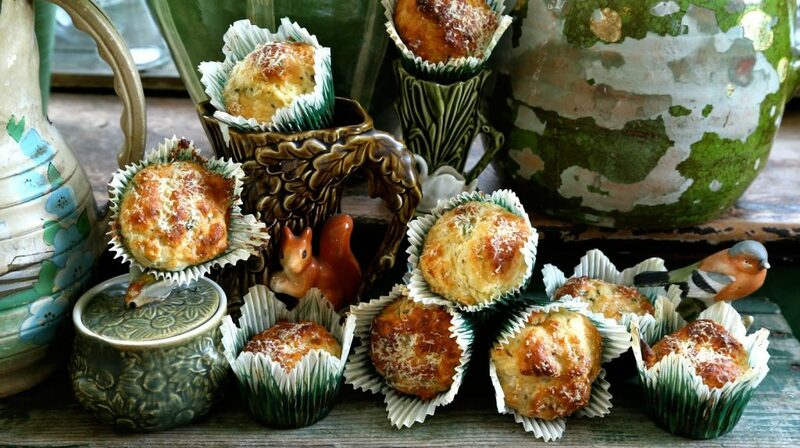 I’m a great believer in the hot savoury; so there are recipes for tea cakes, crumpets, tartlets and Shetland bannocks. I also think the ultimate tea party needs a little bit of alcohol to make it go with a swing, so apart from the always popular glass of champagne, you will find recipes for tea time cocktails. This is a wonderful present for Christmas for wives, girlfriends, sisters, mums, daughters and any man that is dead keen on tea and baking. (Strangely I’ve found this to be more the case in the north than in the so-called metrosexual south. Up north, men don’t feel dainty china and cakes to be a threat to their masculinity!). Looks gorgeous, so in love with the green pottery! I have a couple of plates from a similar pottery. They are so so pretty. Looking forward to reading it! I pre-ordered this book months ago, I couldn't wait to get my hands on it! Honestly it's the best book I've ever read- I loved every single page. I'm very much a wannabe Secret Tea Party host and you're a great inspiration to me. It's about time I pulled my finger out!